This kit includes one PREMIUM JMX 1.25" -12tpi Chromoly rod end with 1.0" bore, one jam nut, one WRENCH FLAT tube adapter for 1.5 ID -2.0 OD tubing, and two stainless steel high misalignment spacers. 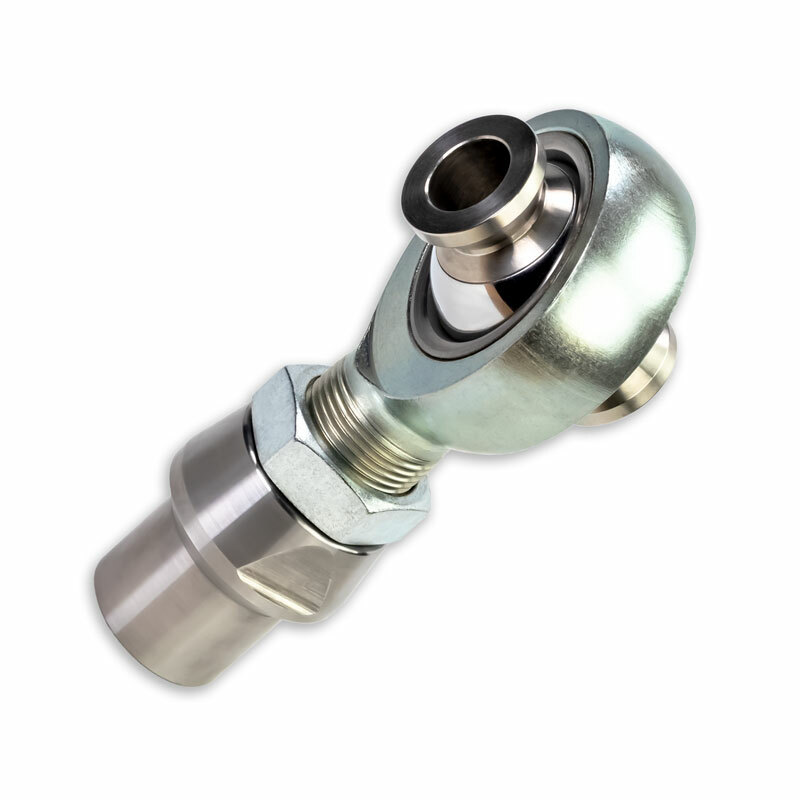 The mounting width with the spacer is 2.625" with either a 3/4" or 9/16" hole depending on which option you choose. 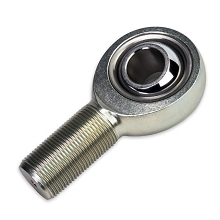 1.25" -12 tpi thread with 1.0" bore. Radial Static Load 76,200 lbs.